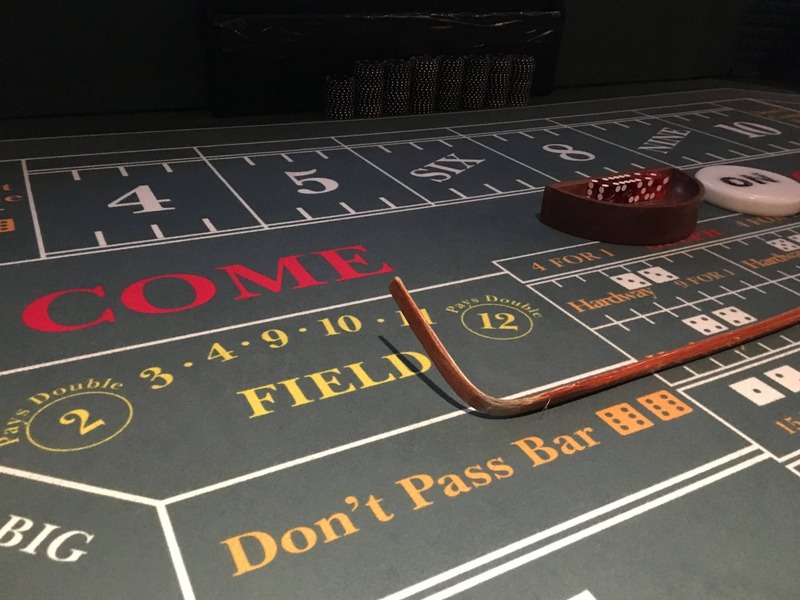 Craps is a noisy and fun dice game in which players place wagers on the outcome of the roll or a series of rolls, of a pair of dice against the house. 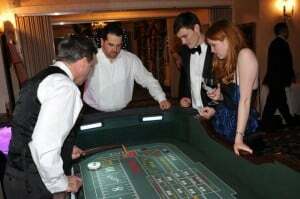 Craps is probably the loudest casino game, as it’s common to hear yelling and shouting at a Craps table. 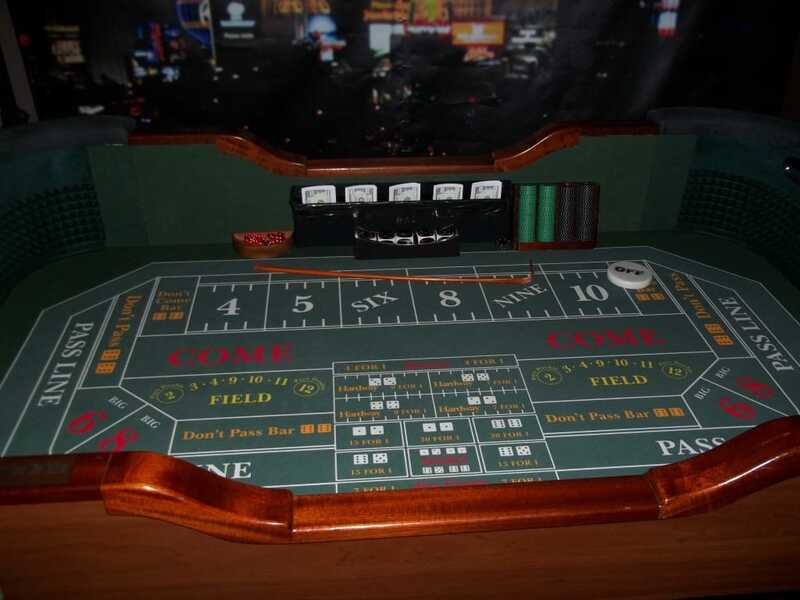 On the Craps table the player throwing the dice is known as ‘the shooter’. 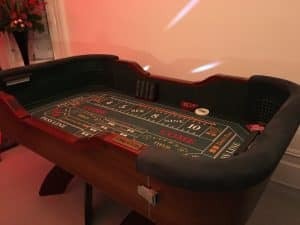 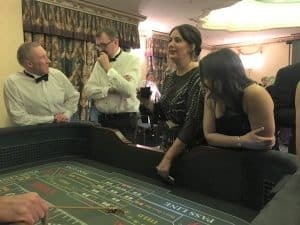 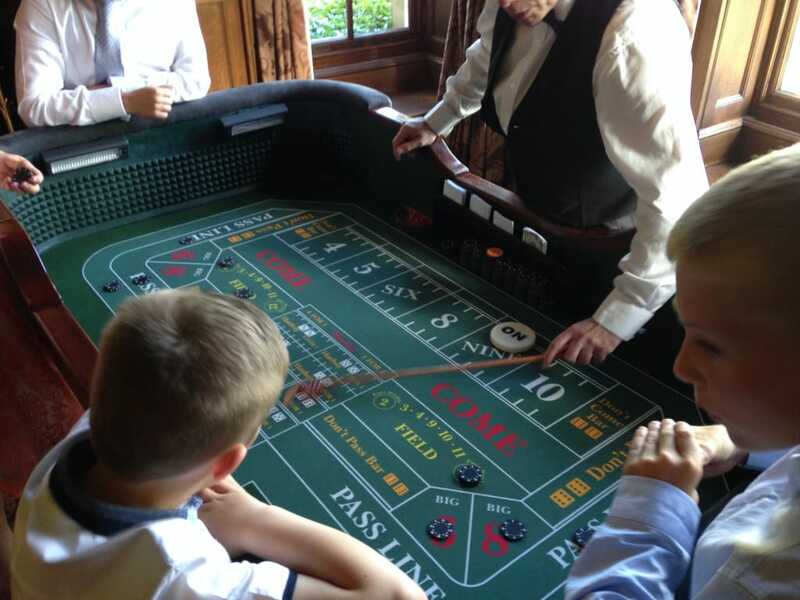 In this game the Craps croupier is known as ‘the stickman’, if you are unfamiliar with Craps our croupiers will be happy to explain the rules as you play.